This does not mean assigning your child a “consequence” to pay off his debt. Instead, you are encouraging him to choose what he might do to make things better. You can give him ideas — writing a nice card, fixing the broken toy — but Markham instructs parents to then say, “I know you’ll figure out the perfect thing to do” and leave the room. 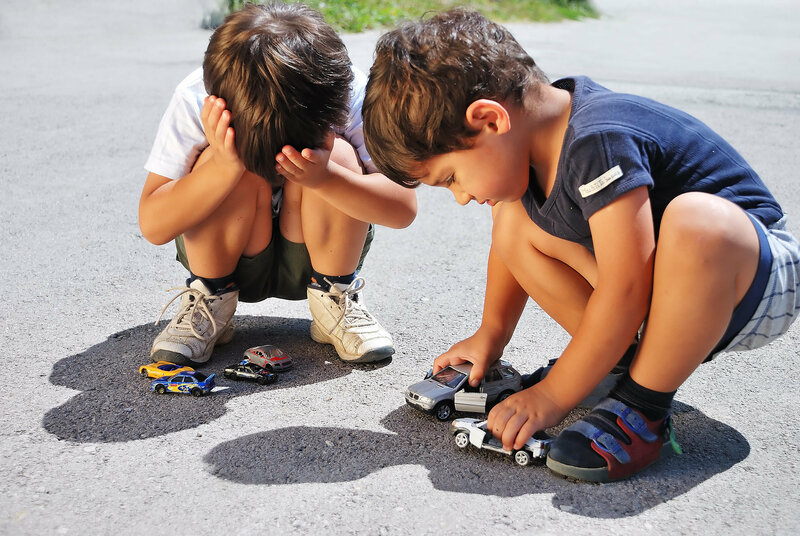 “Children learn from us how to repair relationship ruptures,” Markham writes, so it is up to us to be sure our apologies are sincere — that we aren’t mindlessly, and thus meaninglessly, blurting out those two important words ourselves.